Negligent Security, Fort Lauderdale Security Lawyers Yeboah Law Group, P.A. Being the victim of a criminal attack is undoubtedly terrifying. While catching and convicting criminals is the duty of the police, the story often does not end there. Commercial property owners can’t just put all the blame on the criminal – they may share some of the liability as well. If you were the victim of a crime on someone else’s property, you may have the right to bring a civil lawsuit against that property owner. 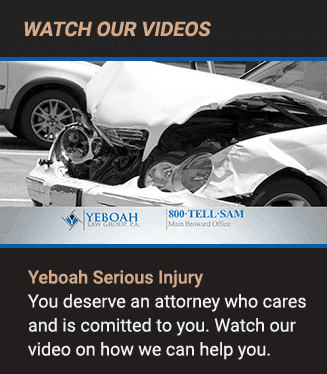 At Yeboah Law Group, P.A., our lawyers file claims against gas stations, bars, nightclubs, apartment complexes, hotels, and owners of other properties throughout South Florida if their negligence caused your injuries. Negligence means more than failing to mop up floors and fix railings. We bring court cases if the owner did not take the security of anyone who might enter the property seriously. Let our negligent security attorneys in Fort Lauderdale take care of the civil side of things, while law enforcement works on putting your attacker behind bars. South Florida property owners who run businesses in high-risk areas – or areas that are home to frequent fights, disputes, or misconduct – should take extra steps to make sure their patrons stay safe. Precautions should be taking against muggings, theft, and other types of criminal activity. Their duty to protect extends to the parking lot and outside areas. Once you retain our services, our Miami-Dade negligent security lawyers work with law enforcement to help determine which parties are to be held responsible. Our attorneys look into prior crimes committed on that property and show precisely how the owner was negligent. Proper visibility. Property owners should have adequate lighting for their customers and for anyone with a right to be on the property. The lighting should be outside as well as inside and work any time someone might reasonably be on the property. When an area is too dark, victims can’t see an attack coming. Let our lawyers determine whether or not there was adequate lighting when you were victimized. Property monitoring. Video cameras can help uncover the assailant’s identity, reveal how the attack happened, and show the physical harm to the victim. 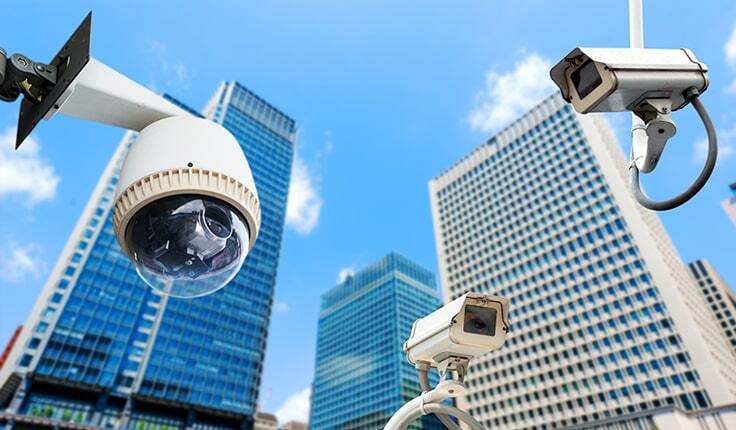 If property didn’t have cameras, they were broken, or the cameras weren’t turned on, you may have a negligent security claim. Restricted access. Locks should work properly, and access to office buildings, residences, and other places should be restricted, especially when it’s dark. Alarms should sound or be triggered when access is unauthorized. If an assailant was easily able to enter a space he shouldn’t have, turn to legal representation for assistance. Security on the premises. Security guards help to deter attacks and to catch criminals. Bars, clubs, corporate centers, and other secure places should anticipate the possibility of a fight or theft occurring on the premises. Victims who feel like a security guard didn’t do his job should seek legal counsel.  Our lawyers review what protective measures were taken and hold the property owners accountable when security measures failed to meet reasonable threats. Business owners make a lot of money selling their goods and services, but profits should not come at the expense of your safety or the safety of a loved one. Commercial and residential property owners have a duty to think through who comes into their facilities and what protections can be taken. At Yeboah Law Group, our Fort Lauderdale negligent security attorneys have decades of litigation experience. We’re ready to help you get justice for malicious attacks. To speak with our legal team now, use our contact form or call 1-800-TELL-SAM.